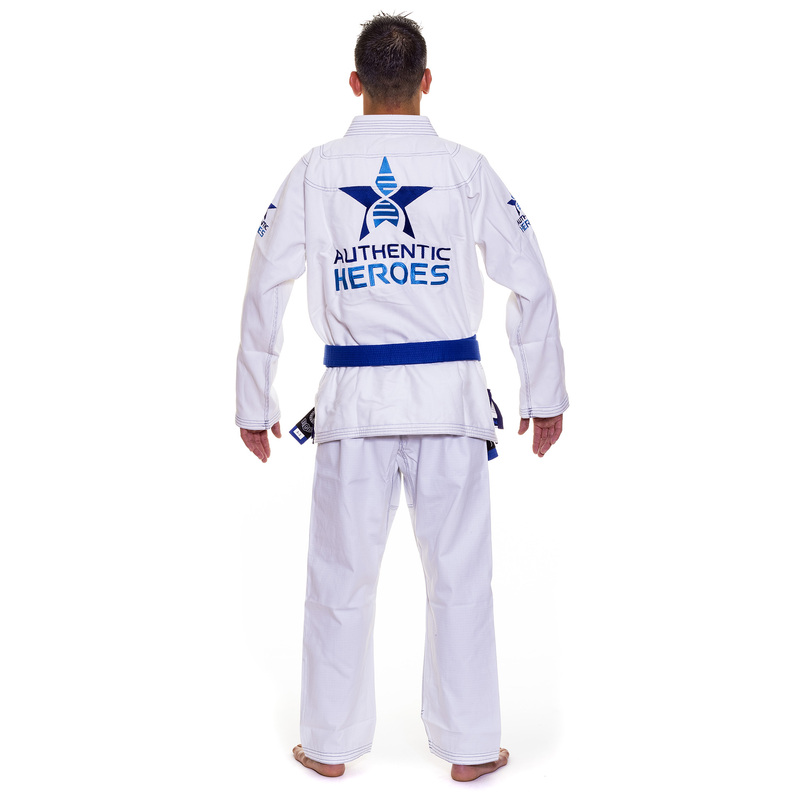 Renzo Gracie Competition Gi by Authentic Heroes - Authentic Heroes, Inc. | Authentic Heroes, Inc. 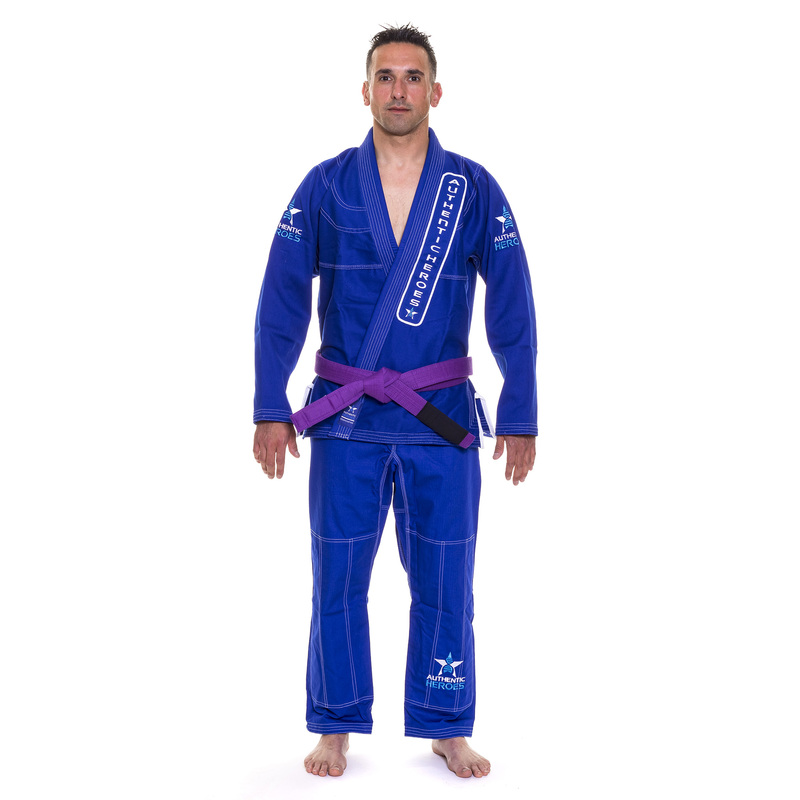 The Competition Gi is a gi you can wear with pride and confidence during competition or practice. 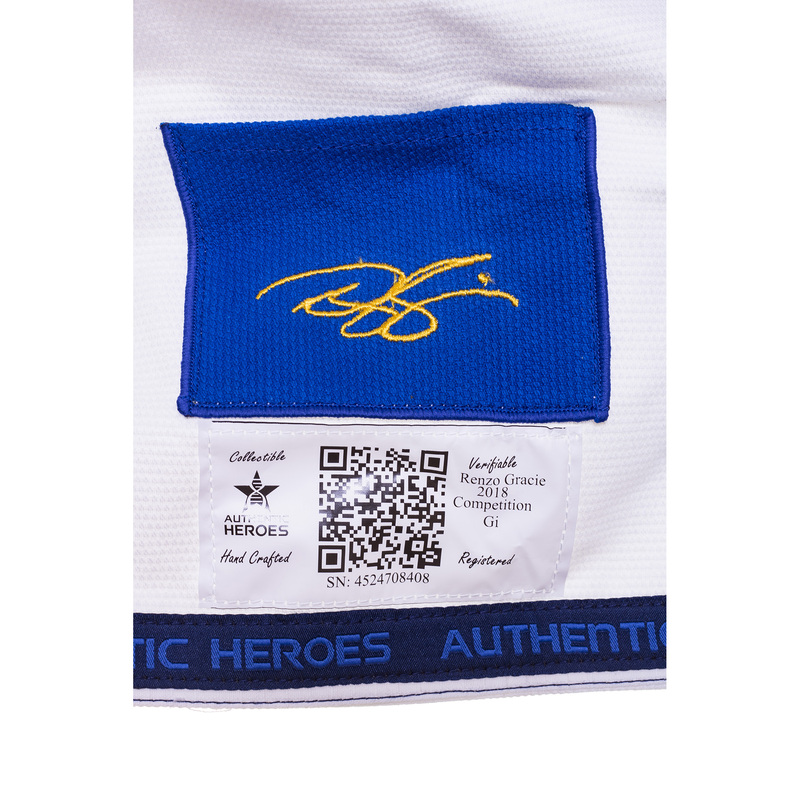 The convenient inside mouth guard pocket is made with a patch of DNA-weave that comes from the same original Renzo Gracie gi that the entire body of the Autographed Collectors series is made of. 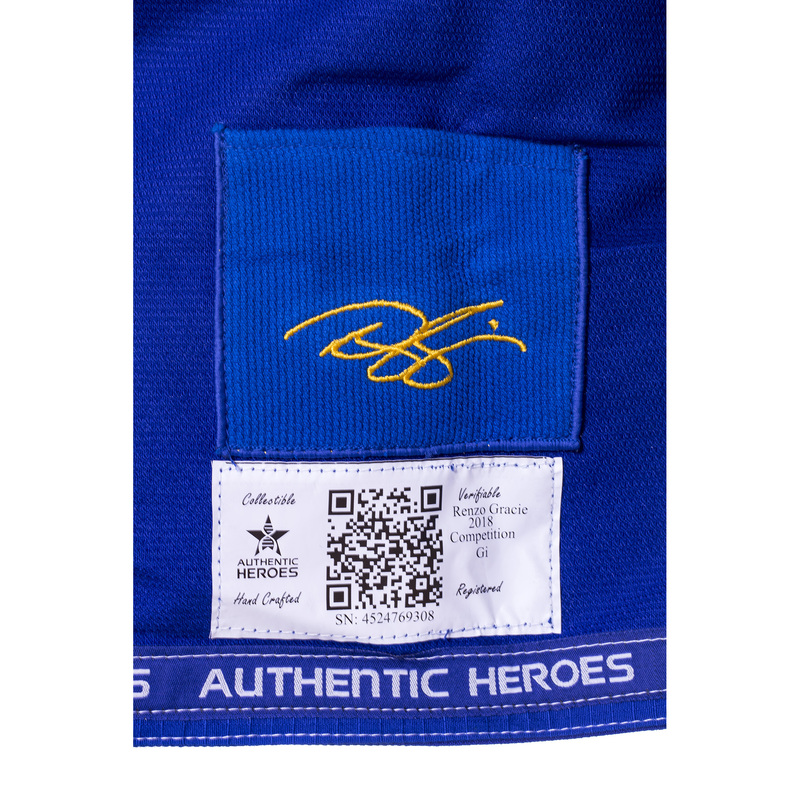 This gi is hand crafted and each has an individual serial number. 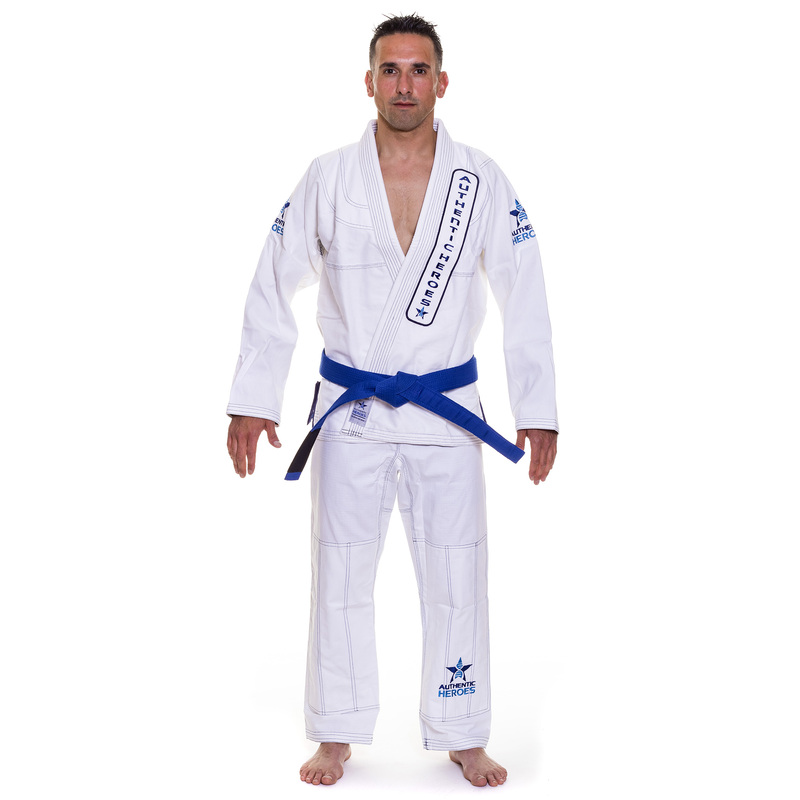 Fight with the confidence that only having Renzo Gracie on your side can bring.